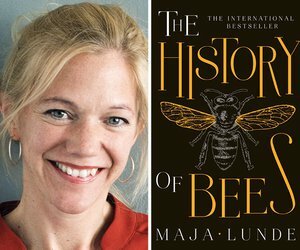 Experienced children’s writer Maja Lunde has now enthralled readers in 30 countries with her bestselling debut novel for adults, The History of Bees – described as the most visionary Norwegian novel since the first volume of Karl Ove Knausgård’s My Struggle. 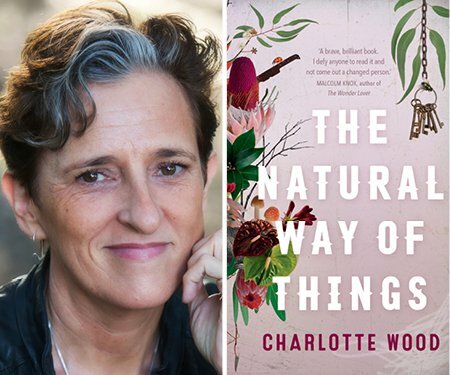 Moving effortlessly between 1852 England, 2007 USA and a future China, she weaves a complex story of conflict between humans and nature, and a quest for harmony. 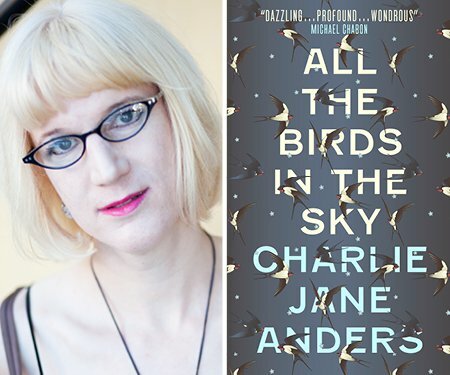 With Lydia Wevers.